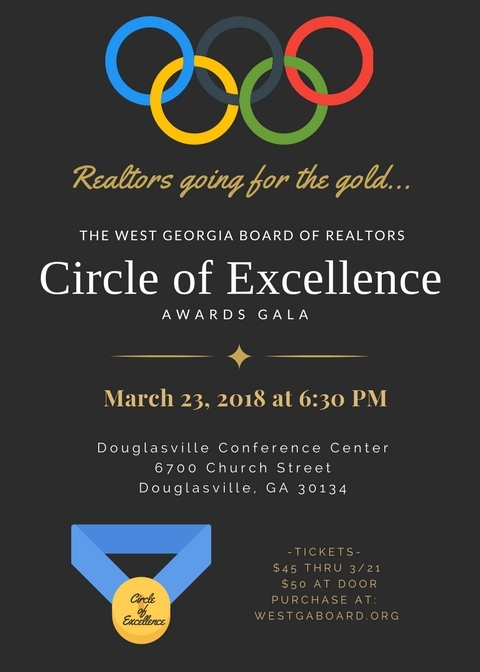 To apply for admittance into The Circle of Excellence you must complete the following forms and mail to PO Box 1993, Douglasville, GA 30133 by Wednesday January 31, 2018. No applications will be accepted that are postmarked after January 31, 2018. We do NOT accept emailed submissions. All payments must be included with the application. You must be a current member in good standing and 2018 dues must be paid before application can be submitted.